I’ll just start off by saying that these cookies do not contain breast milk so you can relax and enjoy this post now. Also, after writing this post I was amazed at how foggy my brain still is. Apologies, dear readers. So, you remember my doula, Vicki, right? 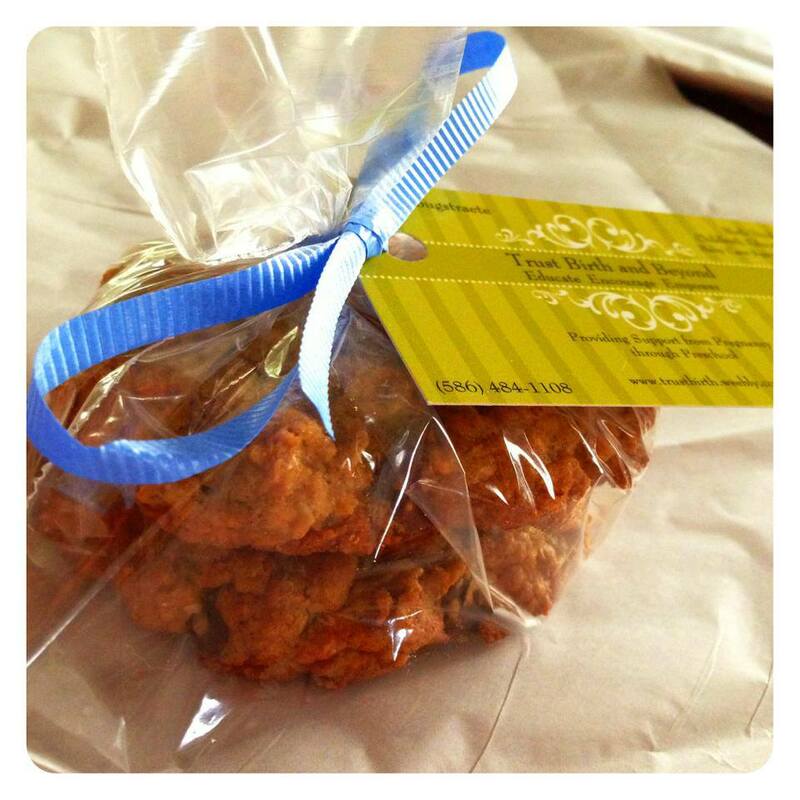 She works with Trust Birth and Beyond, and she makes these amazing oatmeal chocolate chip lactation cookies. Now, I’m sure you could go online and find some kind of recipe for some kind of lactation cookie, but I want to know who has time for all of that when you have a newborn squirming around. Seriously, who? Instead, give yourself a break. 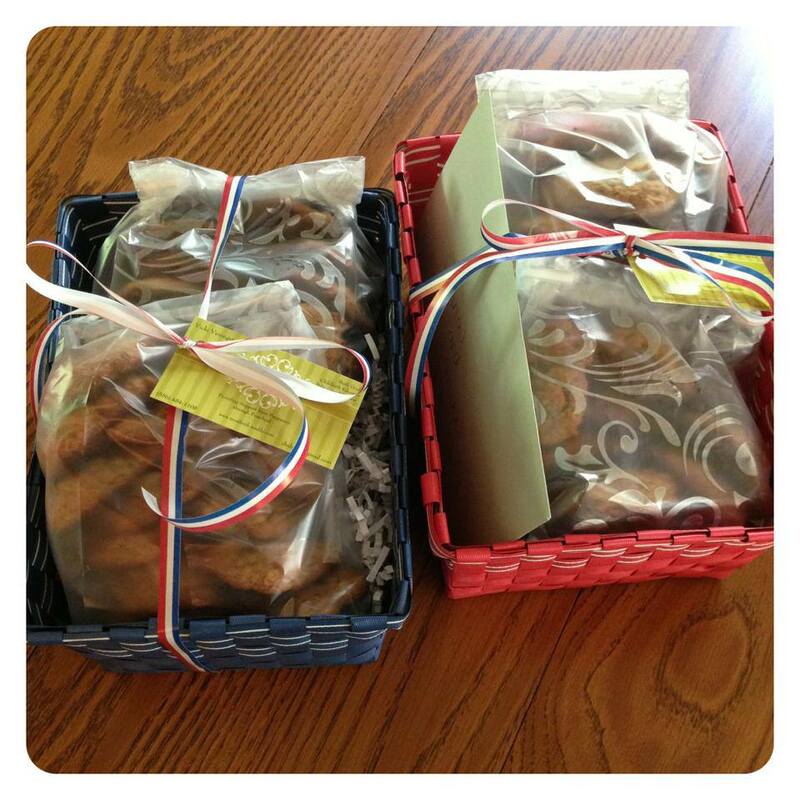 Why not order a yummy batch from a real, live mom who cares very deeply about birth and breastfeeding? So, Vicki sent me a big ol’ batch of these bad boys, and I have been closely and diligently following the directions to eat 1-4 each day. Hint: I am an over-achiever. I am in love because they aren’t tooth-aching sweet, but the generous amounts of chocolate chips are the perfect touch. Also, you can store them in a container for up to two weeks or freeze them for six months (not gonna happen). Then, after four days, you’ll see an increase in milk supply – Sam’s fave part. 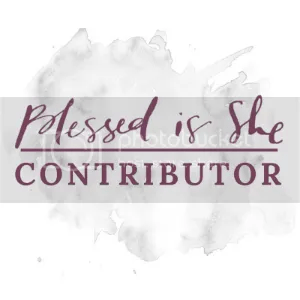 So, if you are looking to boost your milk supply or you are looking for a great, thoughtful gift for a new mom, check out her Etsy site to order some! Or, you can email Vicki at cbidoula@gmail.com. At $16 + shipping for TWO dozen, you can’t not order them. The best part? You’re getting an all-natural, thoughtful gift (for you or another) handmade by a mom of four, and it nourishes mom and baby! And, as a little gift in celebration of Sam’s birth, Vicki and I are giving away an order of these yummies to one Call Her Happy reader (US only). Fill out the Rafflecopter form for your chance to win. Giveaway ends May 30, 2013 at 11:59pm EST Best of luck, cookie monsters. *This is not a paid post, and I did not receive these cookies for the purpose of review. They were a real gift, and I just really love them! Thank you, Vicki! These sound delicious, my twins are coming in about 1 month and I will probably need something like this to help with supply :) I’ll have to remember her Etsy shop so I can order some. I would send this to my friend Dana! She had her second child, a little girl, about a month ago and she is totally on board for #breastisbest! I would love some of these! My supply always tanks right at four months (ie now) so I’m just waiting for breastfeeding catastrophe to strike! For me. I’m still nursing my 9 month old daughter. These would be for me! I just gave birth 5 weeks ago (already?!). Congrats on your baby! My friend is having a baby shower next month, this would be a great gift for the first time mom! These would be for a friend of mine who also happens to be a brand new mom! They would be for me. My supply is down so this would come in handy.